"To Resource Those in Young Adult Ministry to Fulfill Their Purpose"
We want to help young adults connect with a congregation in their community - not simply form a closed ministry silo of young people that is separate from the ministries of the rest of the congregation. If your church is working to strengthen its ministry with young adults or looking for ways to reach out to young adults in the area, this site is for you. Find ideas, connect with upcoming conference events, and discover what young adults are doing as they become leaders in the United Methodist Churches throughout our conference. To stay in the "loop" about what's coming up in young adult ministries, subscribe to our monthly newsletter (click the link below). 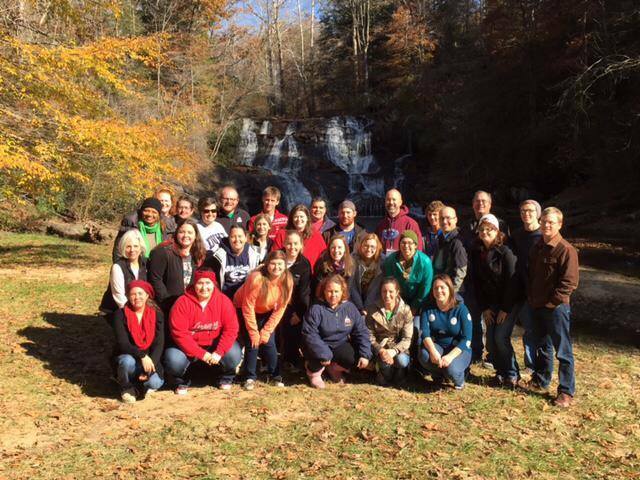 You can also "like" the NGUMC Young Adults Facebook page where you will also find hundreds of pictures from our retreats.